2Founded in 2005, with its new equipment,it has been tasted in the architecture with an emotional and nostalgic style.Feeling time trip back to the early Showa era, it brings the peace that was unwind, comfortable and cozy with hot springs, please spend a time of healing of the best. 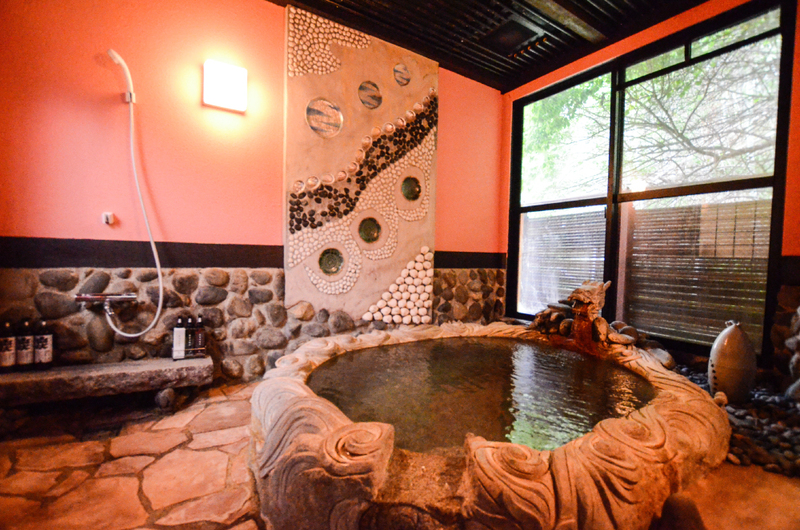 In HinaguOnsenHamazen inn, all customers are able to enjoy your favorite natural poured hot springs whenever you like in 24 hours, and for that there’s 12 Yobo(hot springs) that are all pasted with a variety of tastedstone-marbles. 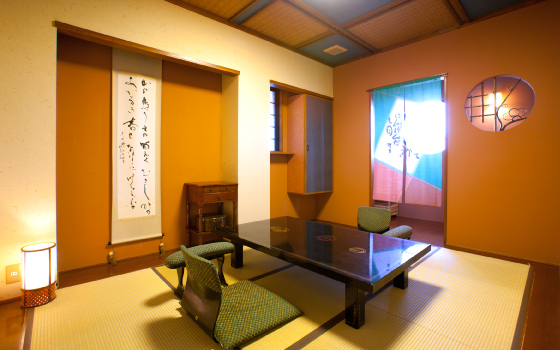 Space of a peace with its calm and well-decorated space, Relaxing mood in 7.5 tatami room. All rooms with a semi-open-air bath sink that you all can enjoy your favorite hot springs whenever you like in 24 hours. 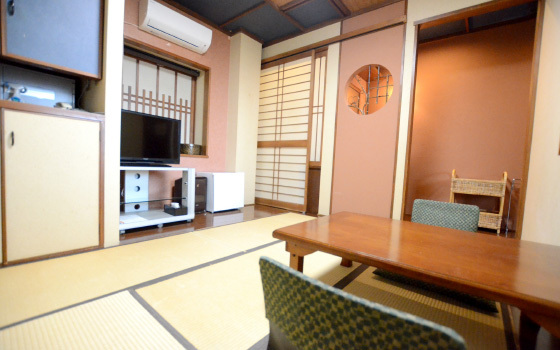 A High-graded special room which is arranged for fully relaxing the time with its broaden space and a hot spring. All rooms with a semi-open-air bath sink that you all can enjoy your favorite hot springs whenever you like in 24 hours. 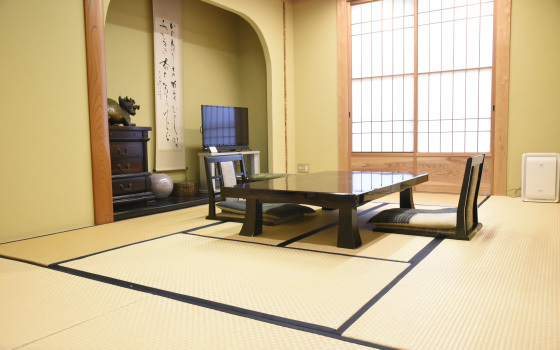 A Heartwarming Japanese-style room. For a married ora couple, or family even with their little children. All rooms with a semi-open-air bath sink that you all can enjoy your favorite hot springs whenever you like in 24 hours. 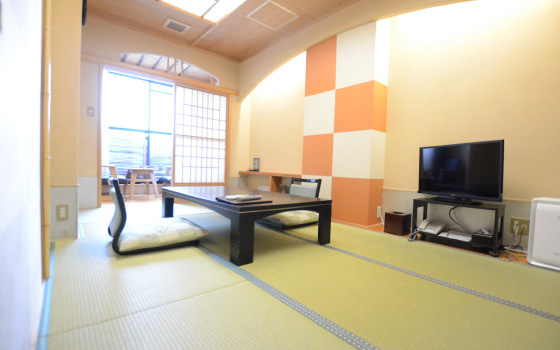 A relaxed atmosphere in the cozy space with its 6 tatami room. All rooms with a semi-open-air bath sink that you all can enjoy your favorite hot springs whenever you like in 24 hours.